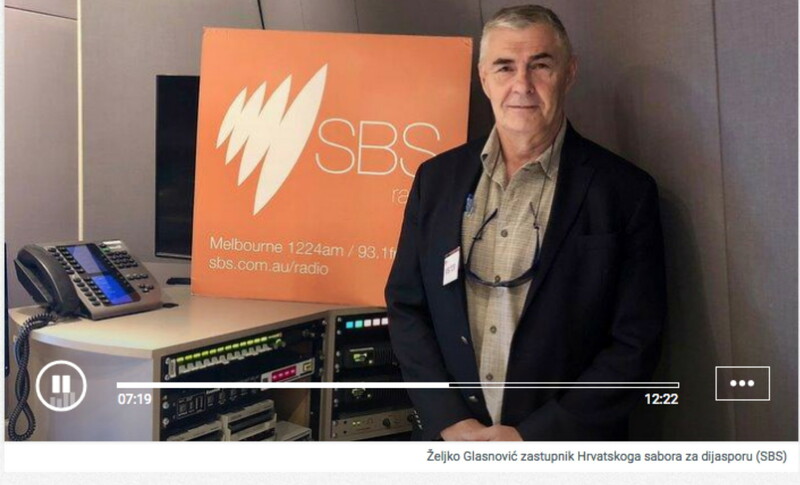 This interview was carried out with him after his return from Australia and in it General Glasnovic speaks about his meetings with Australian Croatians and about the impressions he brought back from there. – Croatians in Australia are in a complete information blockade there. They are isolated because the Croatian media is constantly creating a perception of a situation that is not real, but false. Forums were organised and as part of these Jakov Sedlar’s film “Hundred years of Serbian terror in Croatia” was shown. Other guests were historian Igor Vukic who is systematically disassembling the myths about Jasenovac, publicist Josip Jurcevic and our best culturologist prof. Tomislav Sunic. – I spoke about the state Croatia is in and the need to modernise the Croatian State, which is going very slowly. Given that the topic was “Croatia Uncensored” I too spoke without censure. And so, I also spoke about the Croatian diplomacy, which has so far been mostly inert. There has been no diplomacy for the economy nor have real conditions for people to return to Croatia been created. Unfortunately, it’s now coming to light that some of our diplomats were involved in criminal activities, and that was covered up and is still being covered up. It has to do with people who are anational, who have no feeling for the nation (state), who want to live a life of Monte Carlo style even though they have Balkan work habits. Nevertheless, the clearing away of such Yugoslav cadres is slowly progressing. I’ve heard that a lawsuit against an Ambassador for money expenditure is on the way and that lawsuits against the one who visited “public houses” and against the one who stole the furniture from the Sydney consulate and shipped it to his home in Croatia are also being prepared. Which meeting had the most people attending? – More or less all meetings were well attended. But, Sydney had the biggest number people. I gave a considerable number of statements and interviews, one of which was in English, for those who do not possess enough knowledge of the Croatian language to understand why we came there. In the reports that came through there was a mention that you were the first member of the Croatian Parliament to officially visit the Australian War Memorial in Canberra? – Yes, I took part in the Last Post Ceremony there and solemnly laid a wreath as sign of respect and remembrance for the members of the Croatian and Australian armed forces who participated in past wars and today’s conflicts across the world. 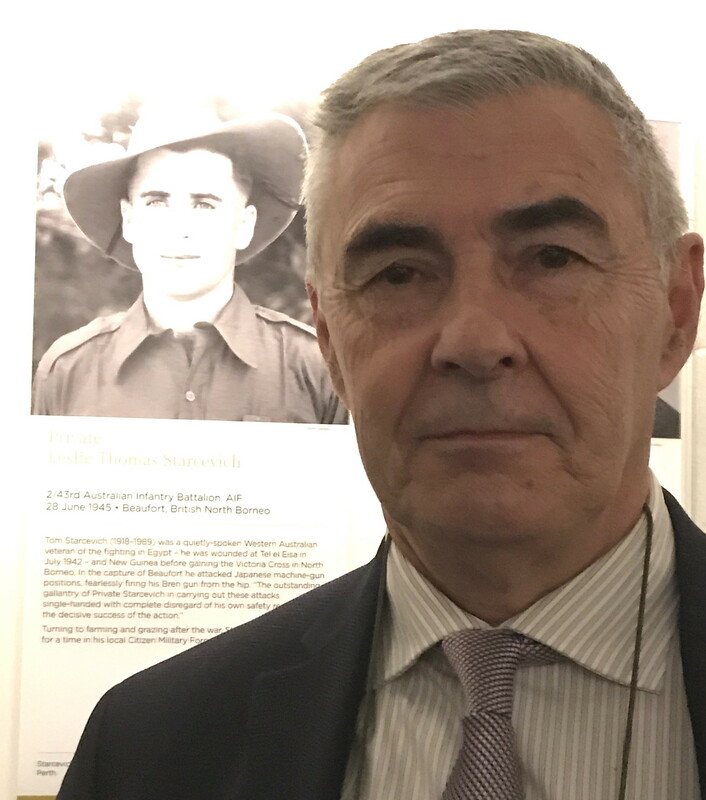 On that occasion I handed over a gift of the commemorative plaque of the HVO First Brigade Ante Bruno Busic, which attracted significant attention and respect as expressed by one of the Australian War Memorial heads. In my statement for the media I said that the fact that we have no central memorial for all Croatian war victims who have fallen, from the Carpathian Mountains to the Austrian and Italian borders, is a tragedy for Croatia. I think that it’s a historical disgrace that, unlike other civilised countries that respect their dead and make the effort of burying their remains with the greatest of military honours, not one single Croatian government has even attempted to compile an official list of fallen Croatian soldiers from the First and the Second World Wars. What do you think are the main deficiencies in the non-functioning of the Croatian state apparatus? 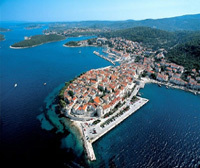 – Croatia must professionalise its administration and its public governance. It must have functional institutions that would implement laws. Independent judiciary that would guarantee safety in the administration of law must exist. There is nothing without safety in the administration of law. And that is where we must start. Unfortunately, the old Balkan brigand saying, which says ‘work little steal hard’, has remained in the Croatian blood. They take pleasure from deceiving the country. However, the biggest barrier for Croatia as a country is the communist mental heritage. 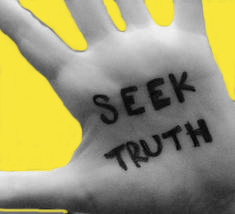 It has completely demolished the moral and ethical values of the Croatian society, as does the Croatian media that systematically blocks all critical news. There is no democratically Christian and truly conservative media in Croatia. We do not have a truly Croatian television or something that would connect Croatians from the diaspora to the homeland. Recently, the state television has commenced broadcasting the so-called Fifth channel for Croatians outside the homeland. And all one can see there are repeats of old opuses and series but there are no concrete things to address the questions for the Croatian emigration such as postal voting, getting rid of double taxation etc. – Because the left and the right UDBA wing doesn’t want that. Because they want to remain endangered by the Croatian émigrés, they’re scared of their monetary power and the knowledge they have accumulated while living abroad, in the world. And these people (living abroad) carry Croatia in their hearts. The Croatian diaspora is the largest business branch that invests into Croatia every year more that the whole lot of the foreign investments. It was like that during the 1970’s and it is so today. Croatians from the diaspora are as undesirable in the homeland just as, I often say, a Pork steak is at a Jewish wedding. But, it can’t go on like this for much longer. Croatians in the diaspora need not despair but fight for Croatia and for their own people in Bosnia and Herzegovina. Because, if it wasn’t for Croatians from Bosnia and Herzegovina and the four Croatian Defence Council (HVO) assembly regions we would not have a Croatian state today. General Glasnović is a living LEGEND! A hero in war and peace.